As our fans know, we have been organizing Tournaments since April. You still haven't found out? 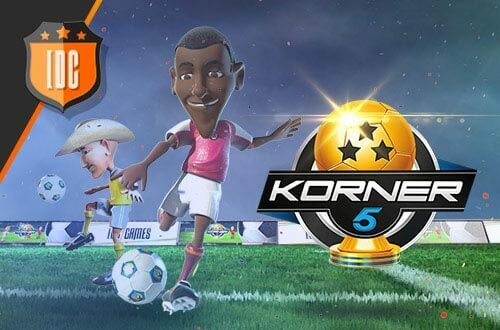 Well you have to keep up to speed and run to the pitch now, join a team and mark your name among the top scorer of Korner 5! - If you still haven't checked the calendar, do it now by visiting the Tournaments section, where you will find the date and time of each one. - And remember that you can also check the results of the already finished Tournaments in the Leaderboard, check out how your rivals are doing! - Don't forget to tell us what you think so far so we can improve it. Leave us your suggestions and new ideas in the official forum.